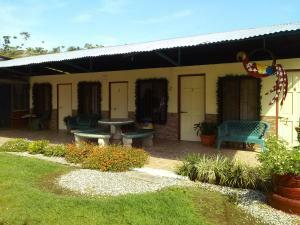 ﻿ Best Price on Hotel Veragua River House. in Sierpe + Reviews! Book Hotel Veragua River House. Things you’ll love about Hotel Veragua River House. Rooms available at Hotel Veragua River House. More about Hotel Veragua River House. Located in Sierpe de Osa, this hotel is surrounded by tropical gardens and offers guests free basic Internet, a children’s swimming pool and free continental breakfast. It is just a 1.5-hour boat ride from Isla del Caño. The rustic style bungalows at Hotel Veragua River House.feature tiled floors, lots of natural light and a private bathroom with a shower and toilet. They also come with a fan. The property can prepare meals on request, and guests will find other dining options within a 10-minute drive of the property. 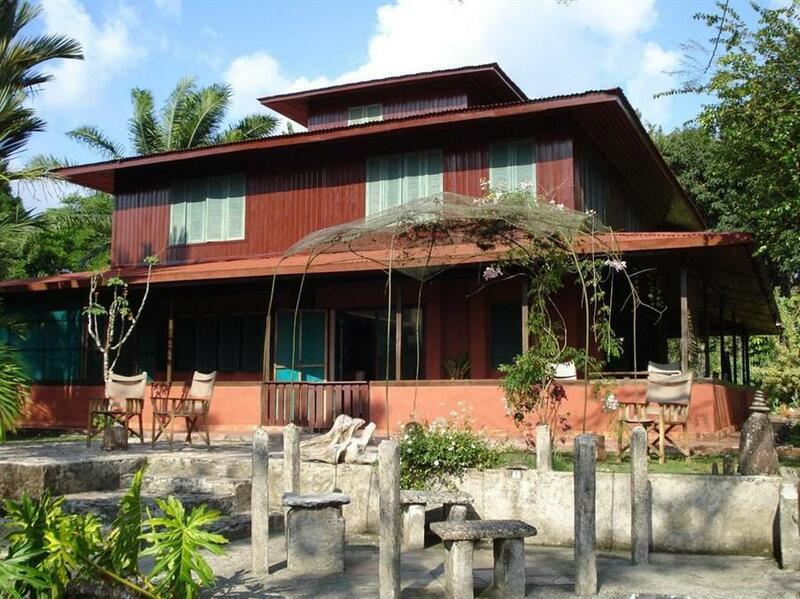 Activities like hiking, swimming and nature outings can be arranged by the property, with Corcovado National Park located within a 1.5-hour boat ride of Hotel Veragua River House.